What Is Taking Flight? (Team Building Activity)? Think that kites are just for kids? 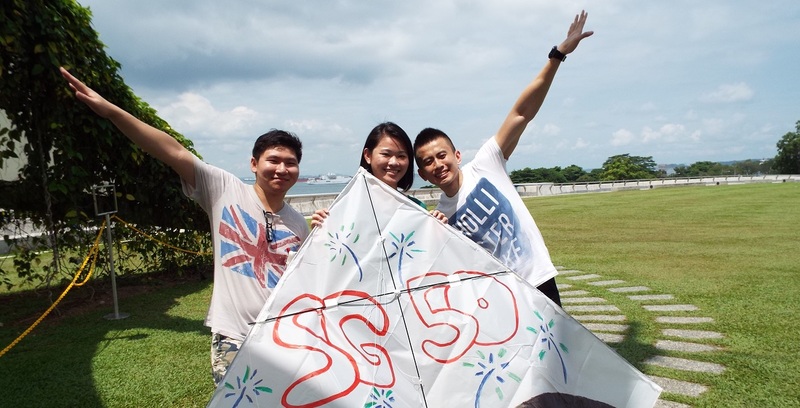 Bring your inner child out to play in this exciting kite challenge. Who Is Taking Flight Popular With? 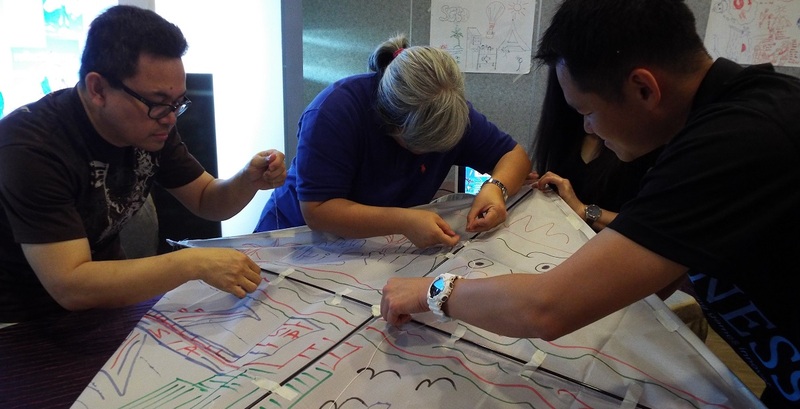 The Taking Flight team building activity has proved itself to be a favorite amongst teams that love a picnic-ish day out, and just bonding over a relaxing and calming activity. At the same time, if your team loves a quiet event to bond and have a good time, then this activity might just be the right one for you! 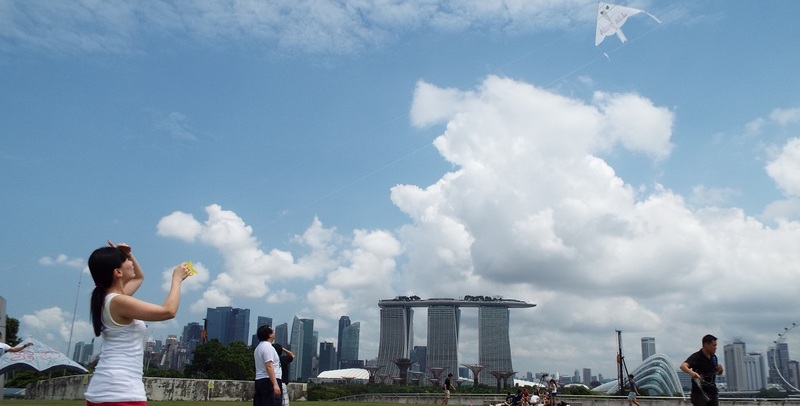 Ready To Build And Fly Your Kite? If you’re ready to build and fly your kite, contact us now and receive an instant quote with detailed descriptions of activities in less then 24 Hours. 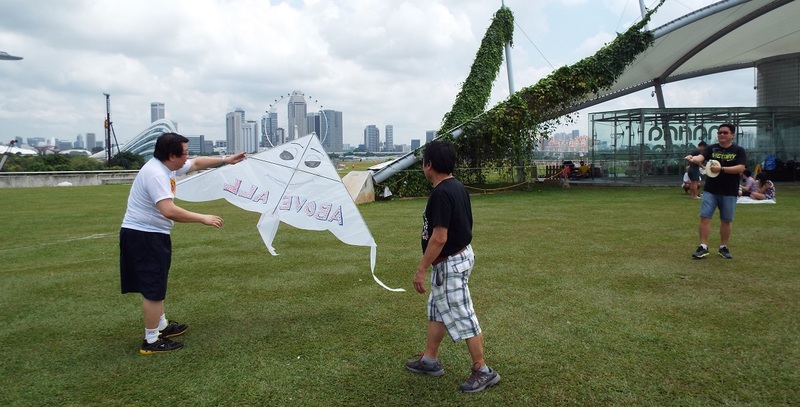 May I know roughly how much it would cost for a kite-making/ flying session at the Marina Barrage in May 2018, for 30 pax? Hi. Could we send us the quote of your kite team building program? We are about 40 people and the budget is USD40.00 per person. Session is 0.5 days.